Let's spend the night together! 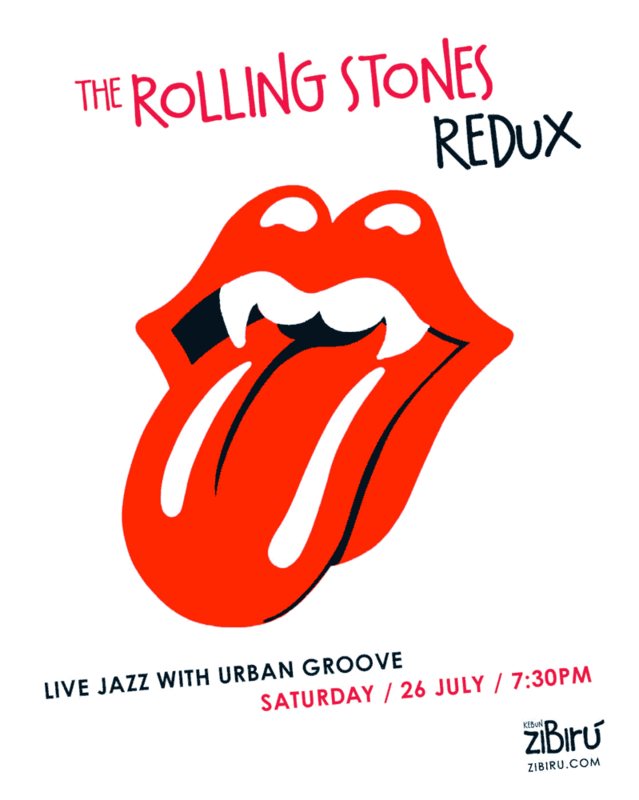 This Saturday, the Rolling Stones comes to Bali! Reservations recommended.